WooCommerce is a great shopping cart, but it doesn’t do much without buying plugins to extend it’s basic functions. For example, there’s no way to Create a Donation Page with WooCommerce. If you are a non-profit organization and want to collect donations of any amount, there’s no way to do it. 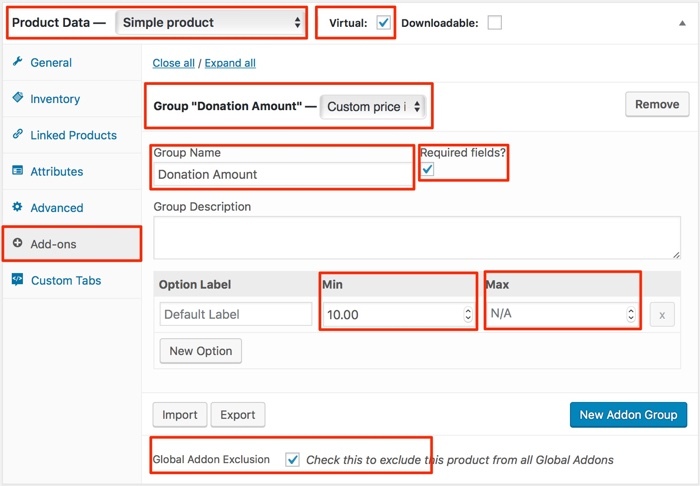 Sure, you can create a variable product with predefined donation options; eg, $10, $20, $50, $100. But what if you want the user to be able to enter ANY amount? With the Product Add-ons Extension, you can Create a Donation Page with WooCommerce. Buy and install the WooCommerce extension Product Add-Ons. It’s $49 for the extension, but WooCommerce is free, so not a bad deal. How to install WordPress plugins. Go to Products and click Add Product. WooCommerce displays the Edit Product screen. Enter a title of Donations. Product Categories: If you don’t want to see related products below the donation product, don’t add the donations product to a category. From the Product Data menu, click General. From the Tax Status field, select None. From the Product Data menu, click Advanced. Uncheck Enable Reviews. Most likely, you don’t want reviews on a donation page. Under Inventory check Sold Individually. This removes the number field next to the product. From the Group list, select Custom Price. 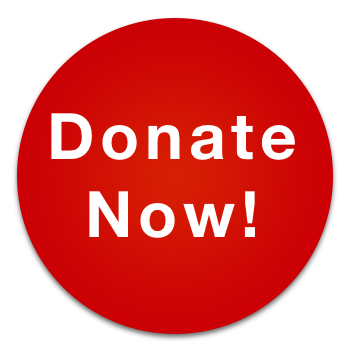 If you have a minimum or maximum donation amount, enter in it the Min or Max field. Check Global Addon Exclusion. The option excludes any global Product Add0ons you created for other products. Click Set Featured image to add a product image for donations. If you don’t specify a featured image, WooCommerce will use the default product image. Click Publish and review the donation product. 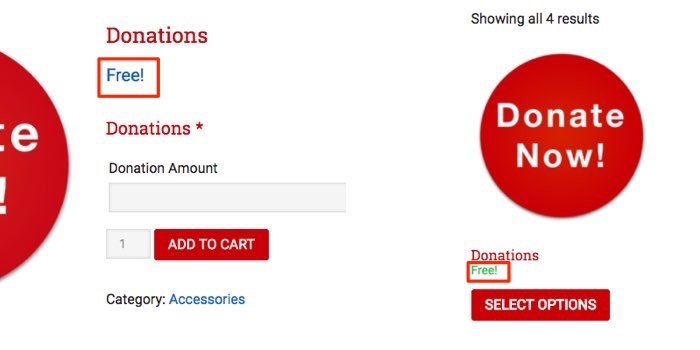 Notice that the Donate product shows “Free!” on the single product page and on the category page. That’s it. You now have a donation page. Make sure you create a test donation to make sure everything works.